The Palram 10x30 Gala was developed with your comfort in mind. 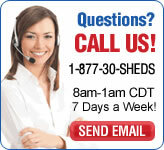 Maintenance free and features robust materials that will last for years to come. The Palram Gala™ was developed with your comfort in mind. 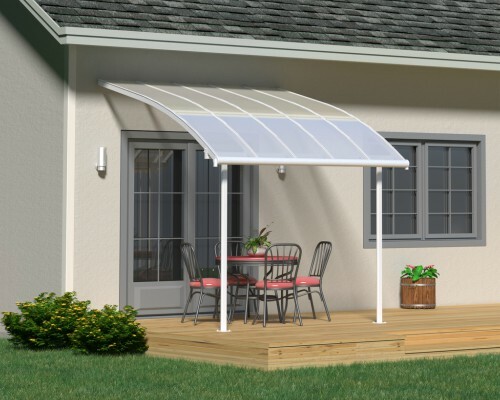 This beautiful addition to your backyard lifestyle is maintenance free and features robust materials that will last for years to come. 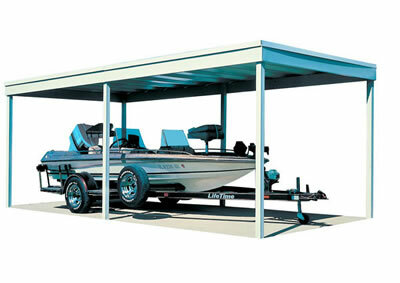 The corrosion resistant aluminum frame and nearly indestructible multiwall polycarbonate roof panels make the Gala™ a welcome addition to any backyard setting. 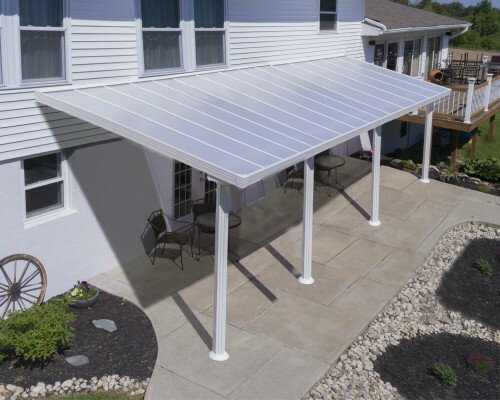 Spend more time enjoying the outdoors, or unwind at the end of the day under the comfort of the Palram Gala™ patio cover.